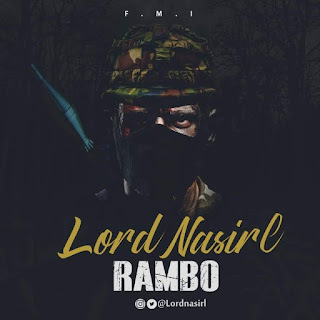 Mr Intelligency popularly known as "Nasirl" surprised many with this new Afro pop jam titled 'Rambo'. After previous bangers, he's back with a redefined form of music which has shown his versatility! 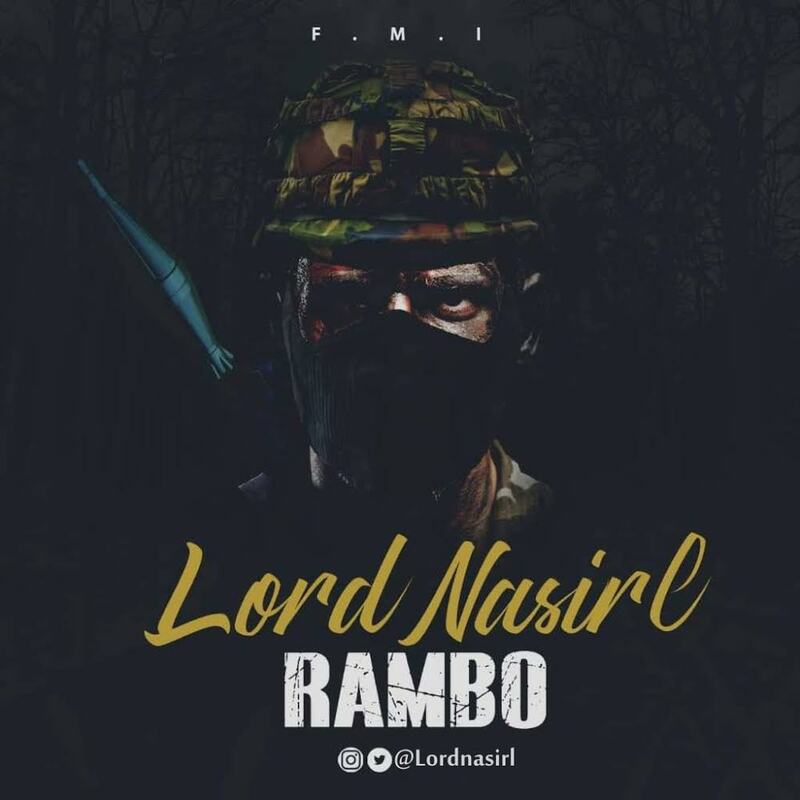 The song is produced by Nasirl himself as he exhibits other talents besides his songwriting and vocal super capabilities.